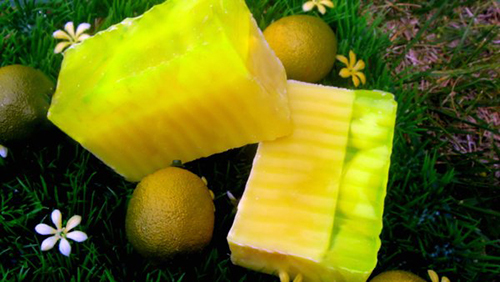 "I started making handmade soap 12 years ago when using regular store bought soap was irritating my skin. I noticed that when I used my own soap, or other handmade soaps, my skin reacted less. The funny thing is that for the longest time I made these soaps for friend, family and co-workers. It wasn't until a co-worker, disappointed that I had run out of my goodies for the office, offered by a small donation to reserve the next batch, that I realized there was a business opportunity to be had."